Cheering on your favorite team and celebrating the great moments with your family and friends - these are the true inspiration Jimmy fallon had in mind when he created the Hands High idea. A high 5 with your friend when a goal is scored, doing the wave in between plays, celebrating the overtime goal winning shot, or just flipping burgers at your tailgate. 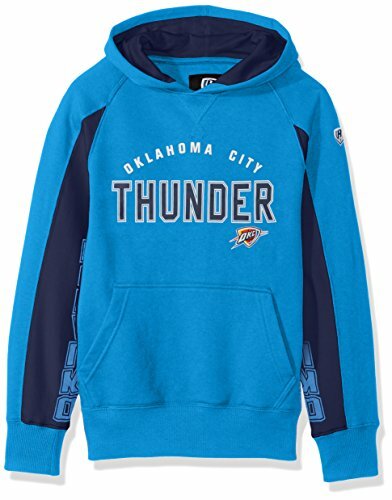 Grab this men's Hooded sweatshirt because Hands High is what you should be sporting to show who's team you truly represent. View More In Sweatshirts & Hoodies. If you have any questions about this product by Hands High, contact us by completing and submitting the form below. If you are looking for a specif part number, please include it with your message.